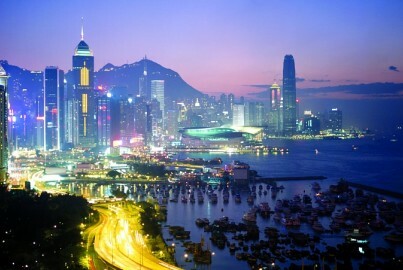 Depart London on your scheduled overnight flight to Chengdu in China. On arrival, you'll be met and transferred to your hotel in time for dinner. Today you will fly to Lhasa Airport in Tibet. On arrival into Lhasa you will be met by your local guide and transferred to your hotel. The rest of the day will be at leisure in order to acclimatise to the altitude. After breakfast this morning you will visit the spectacular Potala Palace, the spiritual and symbolic heart of the Tibetan nation. 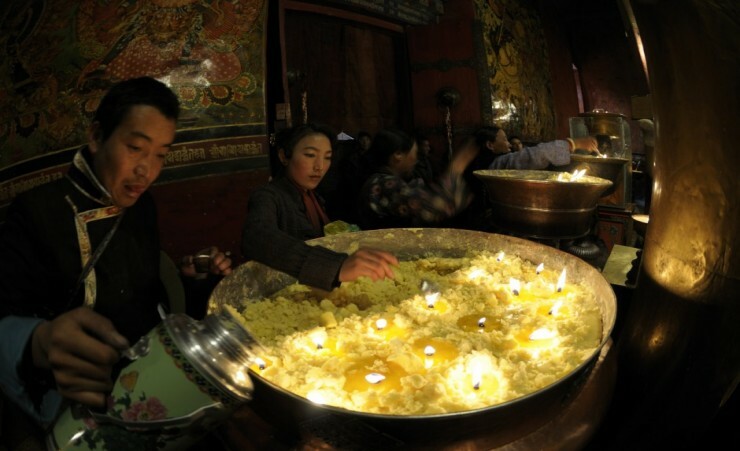 After lunch visit the Jokhang temple, Lhasa's other main attraction. 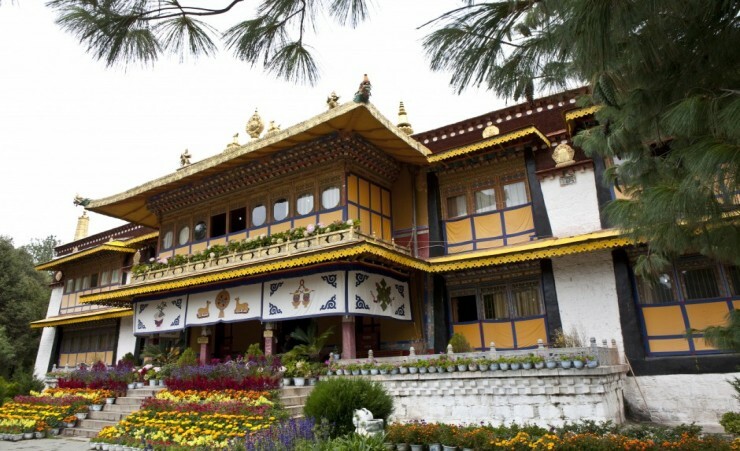 After breakfast visit the Norbulingka, which translates as the Treasure Garden and is also known as the Summer Palace. 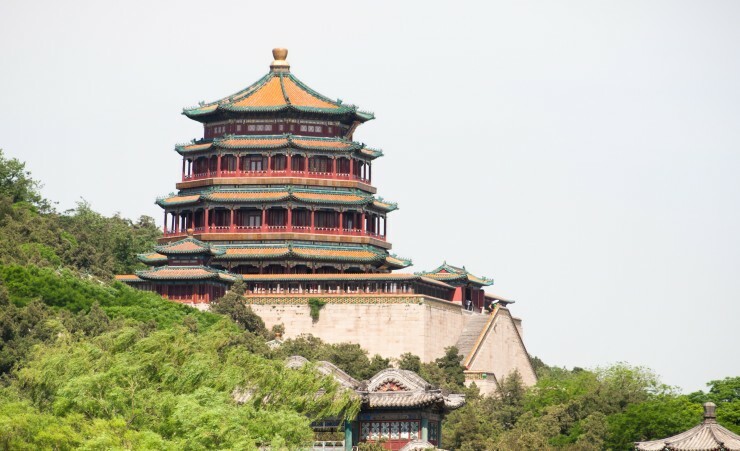 The summer palace is where the Dalai Lama would have lived and spent most of his time until he reached the age of eighteen and was ready to take on greater responsibilities. After lunch a short ride will take you to the 600 year old Sera Monastery. 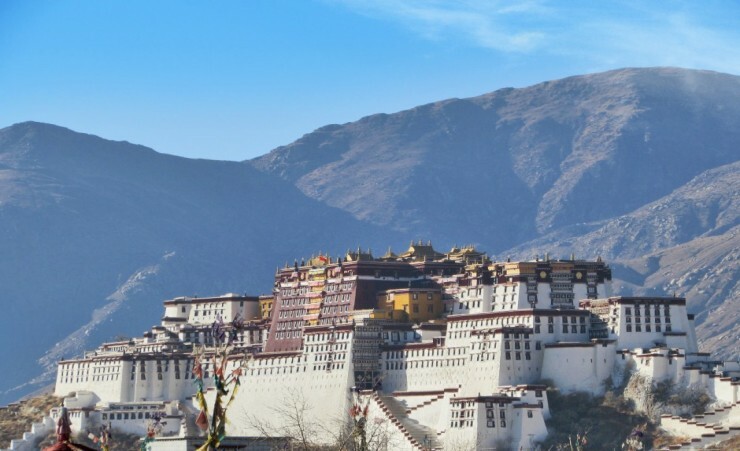 Today you will be leaving Lhasa and travelling by train to Tibet's second city, Shigatse, passing by rural villages, mountain peaks and rivers. After lunch on arrival you will have a chance to explore the Tashilhuunpo monastery. 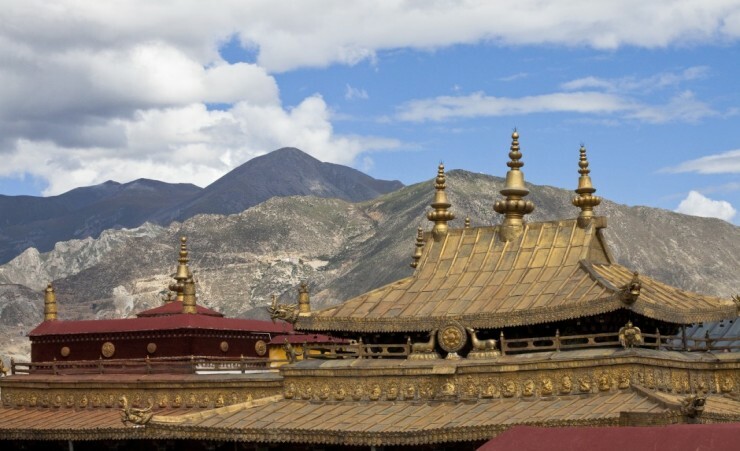 Now home to Tibet's largest number of monks, this vast complex of buildings, temples and prayer halls is essentially a walled town in its own right. The temple of Jampa, the future Buddha - housing the world's largest gilded statue and the Monastery's assembly hall with its stunning courtyard are not to be missed. This morning you will be travelling to Gyantse with an opportunity to visit a traditional Tibetan family's house on the way, a great insight into Tibetan culture and the central role religion plays in their lives. After lunch you will visit Pelkor Chode Monastery and the monumental Gyantse Kumbum, a chorten 35 metres high and built on six floors, filled with thousands of exquisite original paintings. The monastery, founded in 1418, is surrounded by ancient red-bricked battlements and still receives a steady influx of wondering pilgrims. 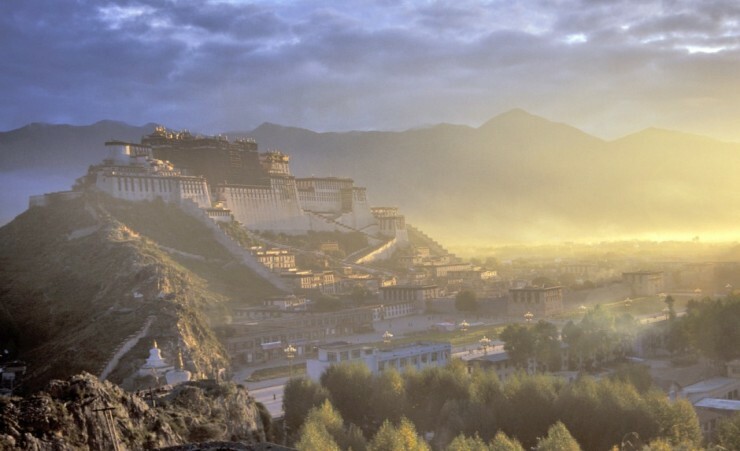 It is no wonder this is one of Tibet's must see attractions. Today leave Gyantse to embark on a journey that will take you through some of the most stunning scenery in the world, Yamdrok Lake and Karo La Glacier. Make sure you bring your camera to capture some truly mesmerising photo opportunities. After breakfast transfer to the airport and take your flight to Chengdu. On arrival take a tour of the city including the People's park and the Wide and Narrow alleys. 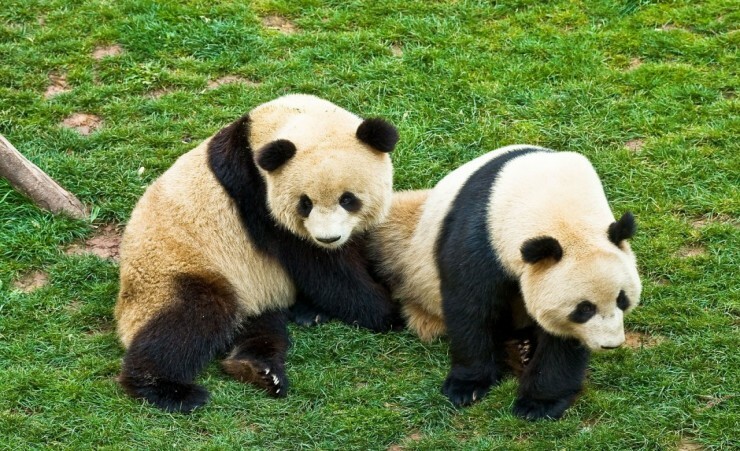 Today takes you to experience a once in a lifetime trip to the Chengdu Panda Breeding and Research Centre, home to one of China's largest habitat of pandas. 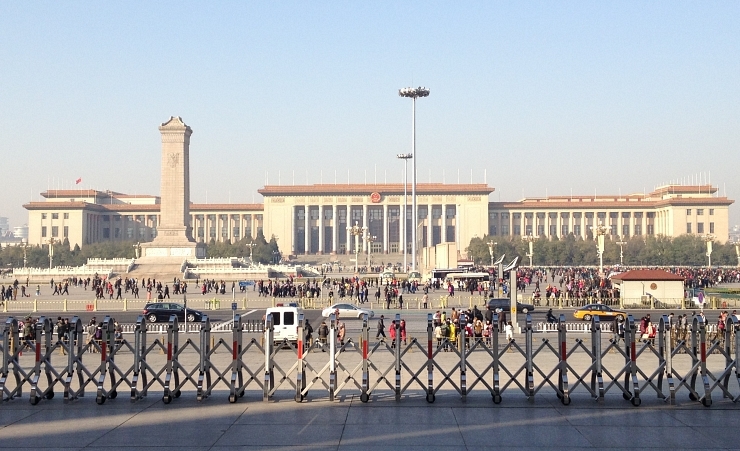 In the afternoon transfer to the airport for your flight to Beijing. Upon arrival transfer to your hotel. 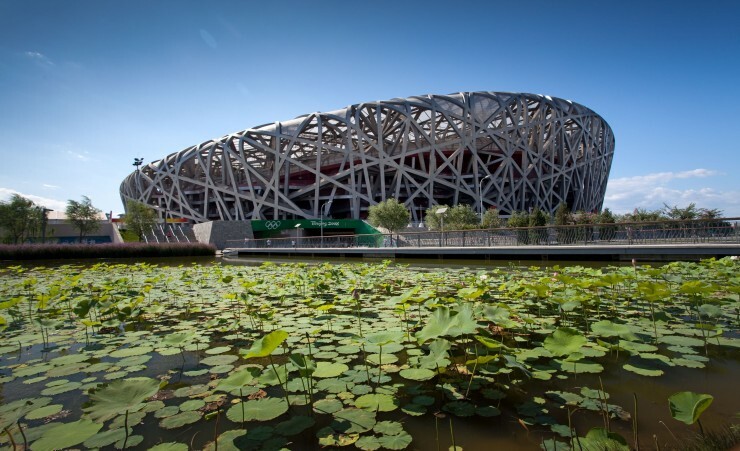 This day is yours to spend as you wish visiting the sights in and around Beijing. Depart for your transfer to the airport for your flight back to Chengdu upon arrival transfer back to your hotel in Chengdu. In the evening enjoy a delicious Sichuan meal. After breakfast transfer to Chengdu International Airport for your flight back to the UK. You will require a visa for entry into China. We work closely with The Travel Visa Company who will be able to arrange your visa for you on your behalf. Please call them on 01270 250 590 and quote 'Mercury Holidays'. The cost of the visa is approximately £199.00, when calling the Travel Visa Company they will advise you of the most up to date fees. The visas take around 10 working days to issue and are valid for unlimited trips to China for 2 years from the date of issue. We therefore recommend that you apply for your visa 3 months before travel, however please be aware that your passport will be required for the application so make sure that you will not need it during this time. You will require a visa for entry into Tibet. If you have a British passport we have included the cost of the visa in your tour and this will be arranged for you by our team in China. 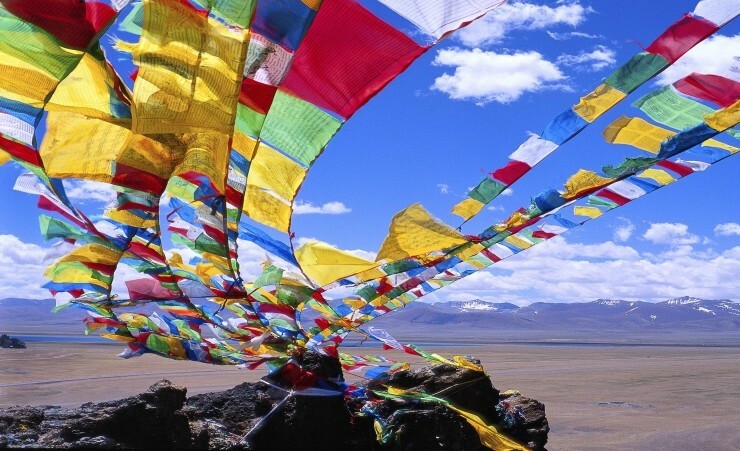 Therefore, you do not need to organise a visa for Tibet before you travel. In order for us to process your visa for Tibet you must provide us with a colour photocopy of your passport. Please note: we can only arrange a visa for British passport holders, all other nationalities are on request and you must check with us prior to booking. Altitude sickness is a fairly common condition that can occur when you ascend to a high altitude (generally higher than 2,500 metres above sea level) quickly. The decrease in atmospheric pressure can make breathing more difficult as the body is not able to take in as much oxygen. Most cases are mild with symptoms that can include: headache, nausea, dizziness and exhaustion. 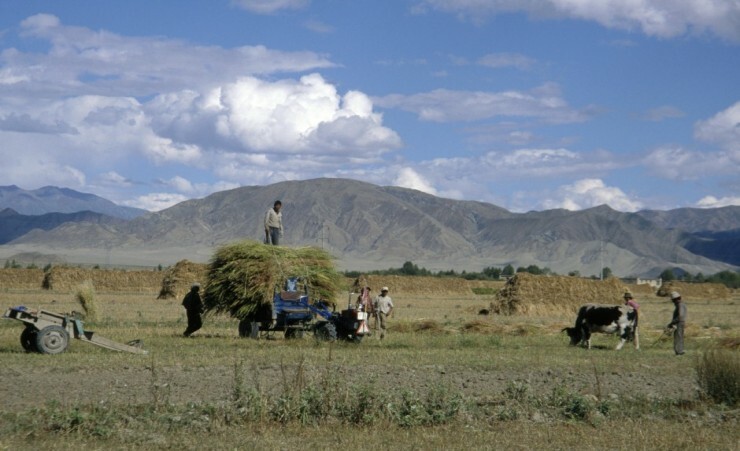 Several of the places in Tibet are located at high altitude (over 2,500 metres above sea level) including Lhasa, Shigatse and Gyantse. Therefore, you may find you experience some symptoms at this altitude. It is advised that at these high altitudes, you keep hydrated and avoid alcohol. If you do experience symptoms of altitude sickness during your tour, ensure you tell your guide immediately who will be able to advise the best thing for you to do. You can contact your GP before you travel for advice on medication for altitude sickness. 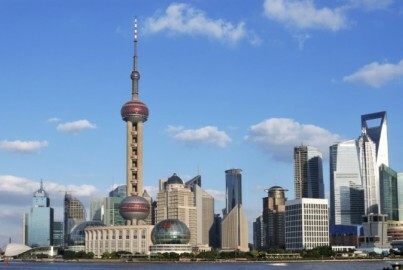 Contrasting skyscrapers and traditional Shikumen houses form the skyline of Shanghai, perfectly reflecting the blend of Western cultures and Chinese traditions.